Some of our councilors want to make a decision about whether the town should opt in or out of medical marijuana for us. 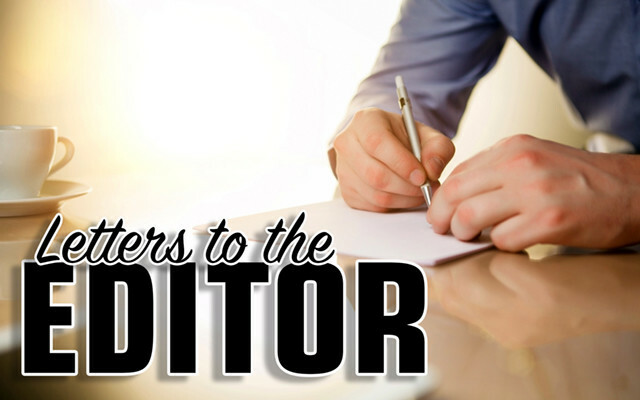 One councilor claimed that this crucial decision is his “job,”even though a survey has not gone out to the voters about having medical marijuana shops in our town. Do we want youths to see it as a social norm in our community, which can influence their decision to use? Current Maine surveys indicate when youths feel it is acceptable, the incidence of them using marijuana is higher. It does not indicate that medical marijuana is perceived any differently than regular marijuana. We as a town can opt in or out of whether we want medical marijuana as a defining industry in this town. On April 8, the councilors, many of whom are pro-marijuana, may control this decision or decide to let the people vote. Will they relinquish that decision or will Houlton history repeat itself? Will a select few, with a conflict of interest, push forward, justifying their vote as if it represents the people’s vote? To clarify the article written in the HPT on March 6, “a meeting … spiraled down when a Houlton woman accused one of the town councilors of threatening her.” In actuality, it spiraled when Councilor Bill McCluskey became verbally abusive and threatening to me at a public forum after I spoke about the harms of marijuana, my concerns and the upcoming decision. This apparently struck home. He currently holds a large operation at the airport and reportedly across from the library. Whether he votes or not, he still partakes in conversations directly related to this heated issue while on the council. I had also stated that there is a conflict of interest when council members are investors of marijuana sales. I did not say he was the only one, as the council has been stacked with “pro marijuana” players, disguising themselves as non-biased leaders of this town. At least three of the town council members have supported medical marijuana and have not all recused themselves. Will they take that vote away from those who do not want to see more marijuana in this town? Councilor McCluskey coordinated a panel to claim he would “educate” the community, but its primary focus seemed to promote marijuana. The panel was heavily weighted pro-marijuana. I referred to the Rocky Mountain Report, which was done when Colorado allowed marijuana as part of town sales and all of the serious harms that occurred. If the council decides that the vote will not go before the people, it is even more evidence of the game of control, with an ulterior motive clearly unveiled. Are they afraid the town does not want to be defined and or infused by medical marijuana? This town has voted twice. And the first time was not heard by the council despite the overwhelming majority that voted against it. Are they going to let people vote?